What is the value of your trash? No, you read that right. No matter how unusual the question seems, the fact behind is equally unnerving. Did you know, Roughly one-third of the food produced in the world for human consumption every year — approximately 1.3 billion tonnes — gets lost or wasted. So, how much do you contribute to wastage? Each and every restaurant in the world is entitled to trashing the rotten or extras in the bin. Perishable goods cannot be stored, but there are many solutions to avoid food wastage and here we will discuss all of them, one by one. The causes of food wastage pose as serious concern in the global economy. Not only restaurants, the homes and commercial establishments as well play a significant role in food wastage. The phenomenon of food wastage has been considered as a global paradox because, at one hand, the agricultural sector is going through immense changes and on the other; the food wastage is increasing as well, by 1/3rd to be precise. The wastage occurs in the stages from industrial processing up till distribution and consumption. Food losses and waste amount to roughly US$ 680 billion in industrialised countries and US$ 310 billion in developing countries. This has turned in the non-profit organisations to strive to end it that leads us to the next point of discussion- the causes of food wastage. 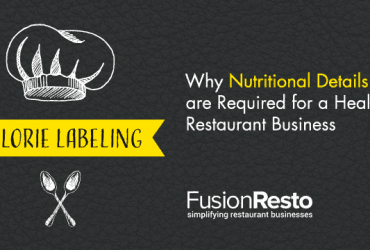 Running a restaurant does not only revolve around cooking. It is also about balancing the finances and managing the human resources optimally amidst other issues. The restaurant waste management as a concept is the proof of good business. Organizing the inventory, tracking the trash and planning for optimal resource usages are the main points to avoid food wastage. Why? Because the size of the waste is dependent directly on the operational capacity of the restaurant. This team can be of two types- a professional or an in-house. 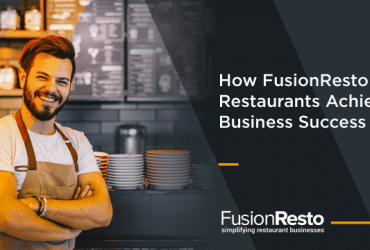 In case of hiring a professional organisation, a restaurant can get easy kitchen audits, whereas, for an in-house team, other than a small cost, you will also require to give the team a formal training. 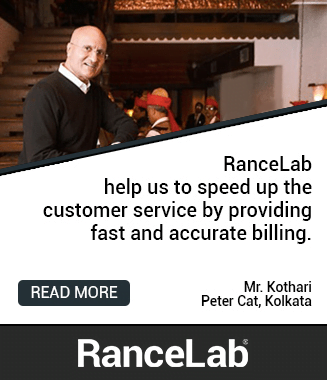 The staffs who are directly associated with the washing of dishes have the perfect idea of garbage that is accumulated every day at the restaurant. The most significant way to lessen the kitchen wastage is to track the data and divide them into important segments that will give details of them at every stage. Some important points of the system are pre-consumer waste depicting the food that does not leave the kitchen, post-consumer waste depicting food bought by the customer but not eaten and Disposables like plastic utensils, paper goods and packaging. Weighing the total waste will give an idea where your restaurant stands when it comes to contributing to the ecological imbalance. Waste cannot be ruled out, but an exact figure will tell you where to strike a line of control. The next step is to sort the type of garbage you trash. There are three different kinds in this case; one is to recycle, one is to landfill and the other is to compost. Compost garbage comprises of the organic substances like food; landfill refers to the plastic wastes whereas recycling, the term is self-explanatory. 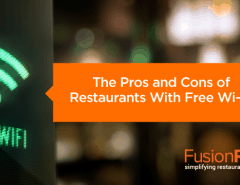 Restaurant management software solutions to reduce food waste of the kitchen. 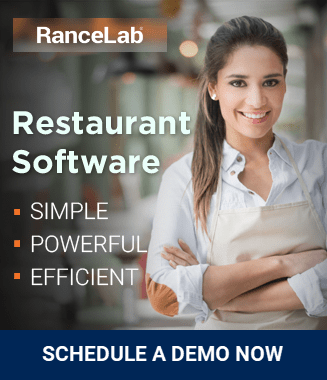 From regulating the payment to deciding on the menu; from providing reports on real-time to tracking the inventory, it poses as a perfect solution for all kitchen and restaurant chores. In the case of waste management as well, its contribution is unparalleled with its ability to provide real-time detail on the inventory and stock. This feature informs the people responsible to avoid food wastage to achieve their goals and keep a constant track on the process. With the waste weighed and sorted, as a restaurant owner, you will have the idea which menu item (s) consumes the maximum amount of resources left to be wasted. It will be wiser to reduce the portion size of the item in this case. 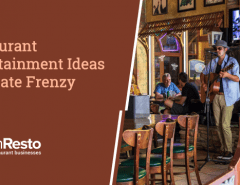 This will also increase the profit of the restaurant by saving the inventories for other usages; indeed one of the significant benefits of reducing food waste. 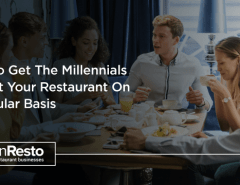 Reducing the wastage of restaurant not does balance the ecology, but also provides an optimum distribution of resources throughout the economy. Feeding the hungry mouth becomes an impossible task with so much of food wastage. Food is for everyone. So let’s strive to feed all with lesser wastage and make the Earth bountiful for the future, for us.